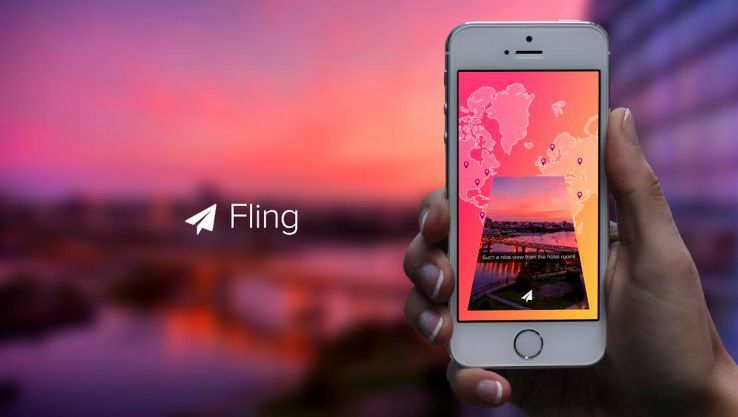 This week I was informed by my friend about this new amazing app called Fling. 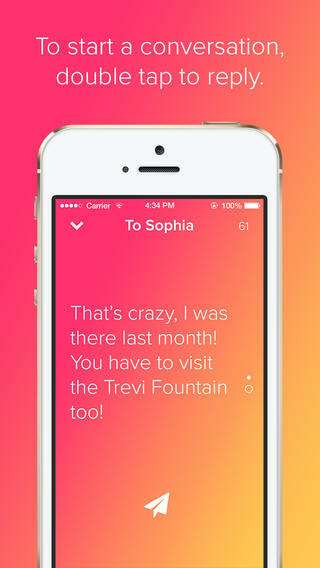 The app allows you to send photos to up to 50 random people across the world. It's a great way to chat with people all across the globe!